"Harry James Orchestra at the Astor Hotel"
Hop-hoppin tunes on Columbia Presents (this collection also contains two episodes of the rare, CBS Presents) from Hollywood. 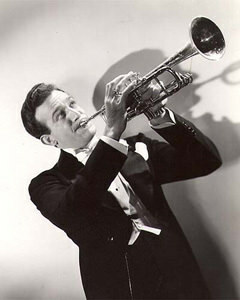 It includes the weekly show with Bill Snyders and later Harry James orchestra and popular music from famous performers. All the creative songs are highly entertaining and skillfully performed; perfect for a lazy Sunday afternoon -- enjoy. Be the first to comment on "Columbia Presents"